YOGA classes could help the NHS save “precious and expensive” resources as it has “proven beneficial effects on both body and mind,” Prince Charles has said. 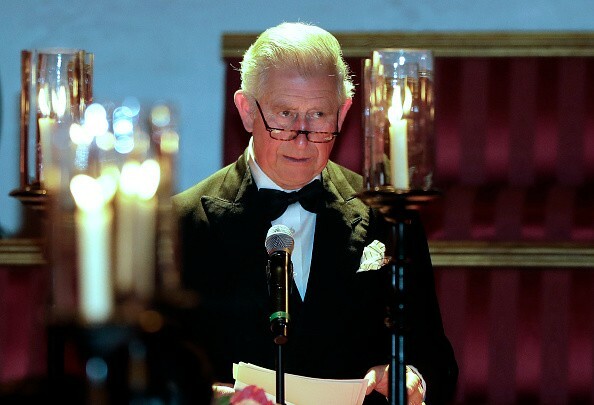 Yoga is practised by millions worldwide and the Prince of Wales has long been an advocate of alternative medicines and therapies. The development of therapeutic yoga is a good example of how yoga can contribute to health and healing, the royal said in a written address to the Yoga In Healthcare conference that took place in London at the weekend. Duncan Selbie, the chief executive of Public Health England, promised more government spending for yoga classes. Selbie said there was “clear evidence” that yoga helped in the improvement of a person’s mental as well as physical health. “The evidence is clear … yoga is an evidenced intervention and a strengthening activity that we know works,” he said during an event at the University of Westminister in London.